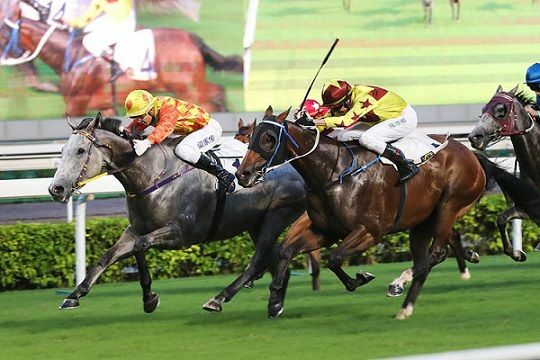 Hong Kong entries Pingwu Spark (grey) and Southern Legend (blinkers) did clash before with the former winning (photo courtesy of Hong Kong Jockey Club). 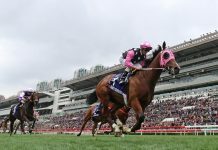 The four overseas entries for the May 25 showpiece all hail from Hong Kong, headed by last year’s inaugural winner, the Caspar Fownes-trained Southern Legend (pictured above). 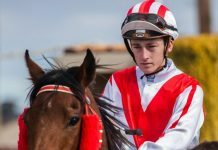 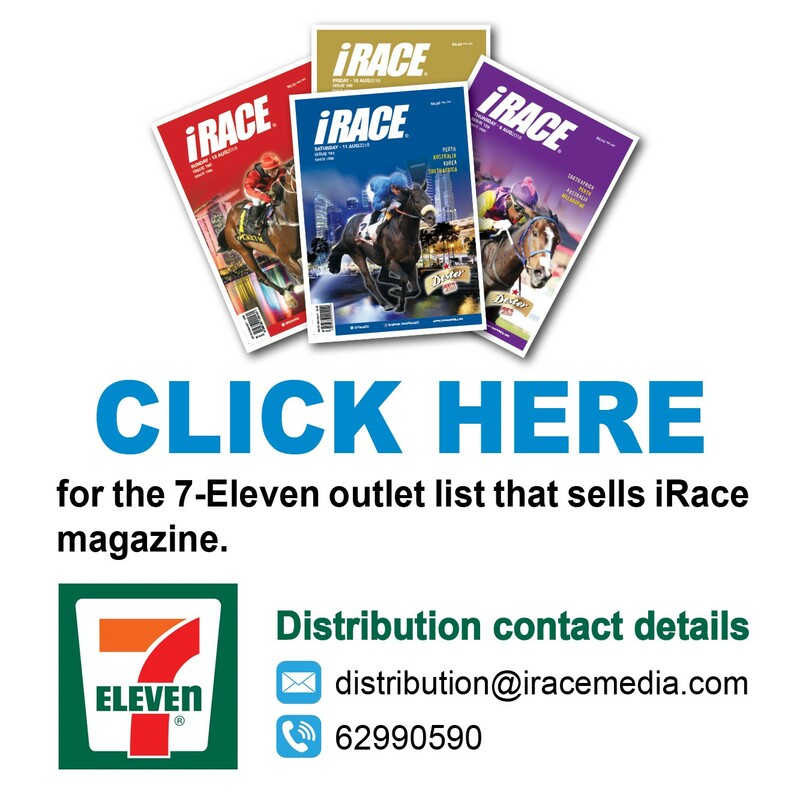 Fownes, a regular visitor at the Singapore international races, especially during the Lucky Nine golden era, has also nominated Rise High while the other two nominations are Singapore Sling prepared by Tony Millard and Pingwu Spark trained by Benno Yung Tin-pang.